As you know, I love discovering new places I can shop - it;s so exciting! 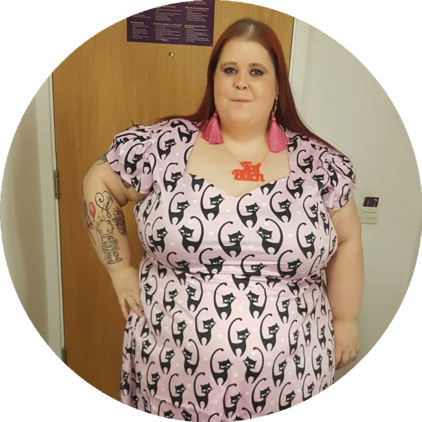 I have browsed the Just Curvy website before but as they 'only' go up to a size 26 I didn't really consider shopping there! 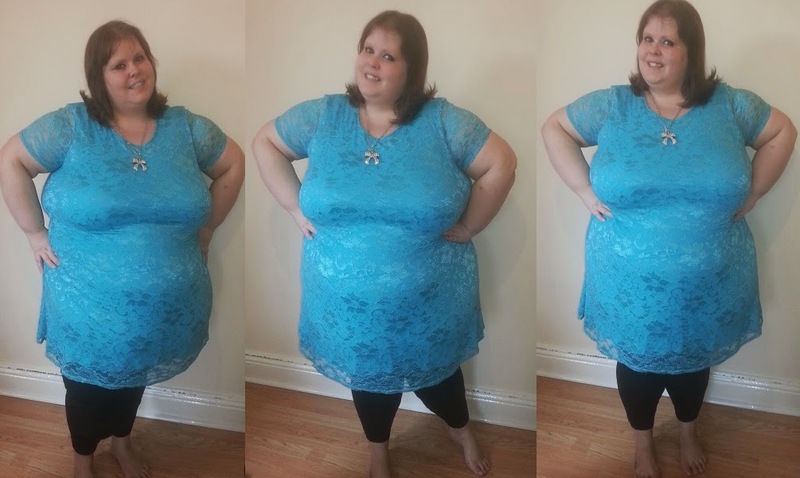 A few weeks ago the team at Just Curvy offered to send me a dress from their site, so I thought I would give it a try, after all we all know the importance of ignoring dress size labels! I was amazed at the range of dresses they have, they have some really lovely items! If you're under a size 26 I would recommend them! As someone above that size I had to be careful what I bought - you have to pay attention to material etc to see what you can work with. 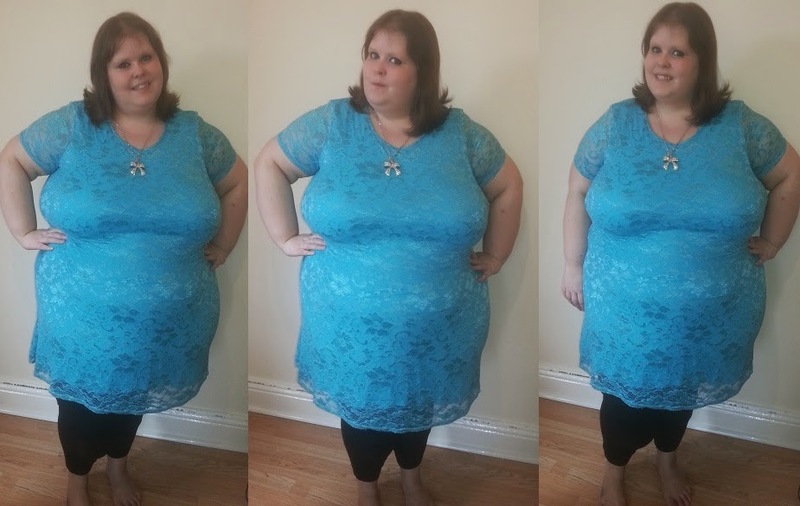 In the end I choose this lovely blue dress and it's fab! It is a swing dress, although I do lose the swing effect as it is a little small and fitted on me. That said, I love the fit and I don't mind losing out on the swing affect at all! It's a really lovely vibrant colour and it fits fine. They have this dress is a range of colours and even slightly different styles so if you're after a lace, swing dress then make sure you check them out. Have you tried Just Curvy before?